THINX makes period-proof underwear that’s super-absorbent and keeps you fresh ‘n’ dry *all* day long. Stay focused on the game — not on leaks. 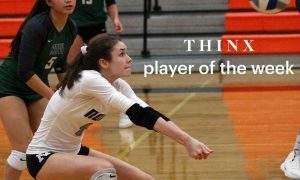 Below, PrepVolleyball.com names the THINX National Club Player of the Week, which is submitted by coaches each week. 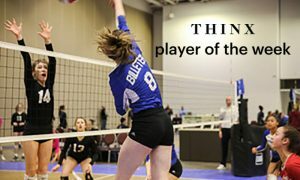 This award is given to a player who has done something special on or off the court. 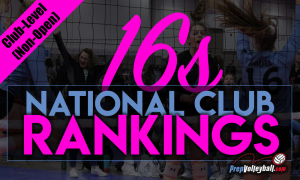 For club coaches and directors to nominate a player for accomplishments made the prior week (Monday-Sunday), please email SGreen@prepvolleyball.com by 10 PM EST on the following Monday with all the relevant information. 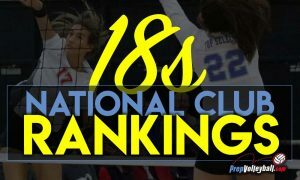 Congratulations to this week’s winner, Elizabeth Price, a 5-11 outside hitter who plays for OTVA 18C Aaron. 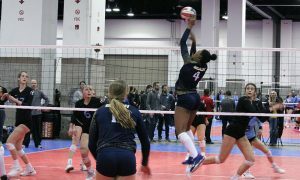 The 2020 recruit is the youngest on the team, but that didn’t stop her from stepping up to play phenomenal volleyball at the Lonestar Qualifier over the weekend. 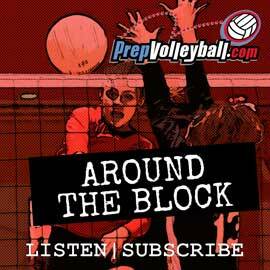 OTVA was missing its top six-rotation outside from the tournament and Price was asked to lead the team and be the focal point on both offense and defense. 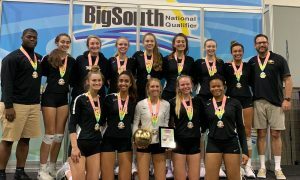 OTVA had previously qualified in the 18 USA division in Nashville at the Music City Qualifier. 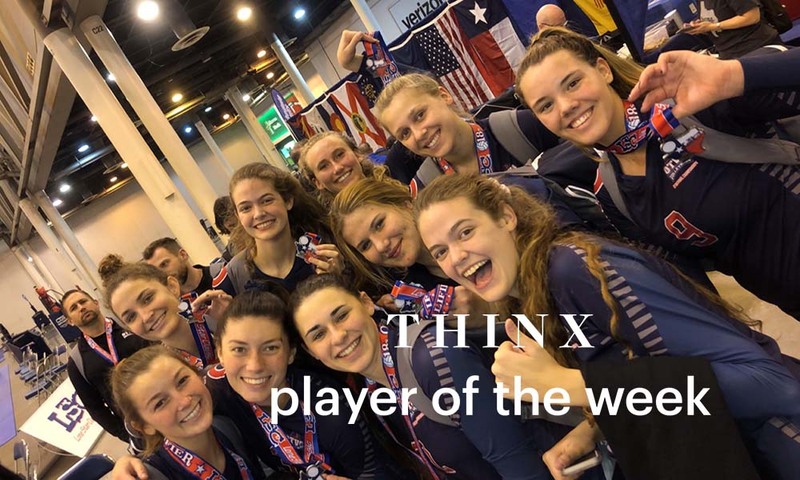 It was too late to switch to the Open field in Houston, but even without one of its starting outside hitters, OTVA earned another second-place finish in 18 USA with Price in command. 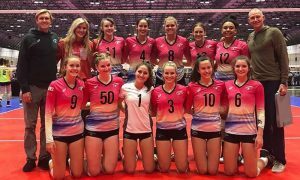 OTVA will compete in Open for the rest of the season until Nationals.